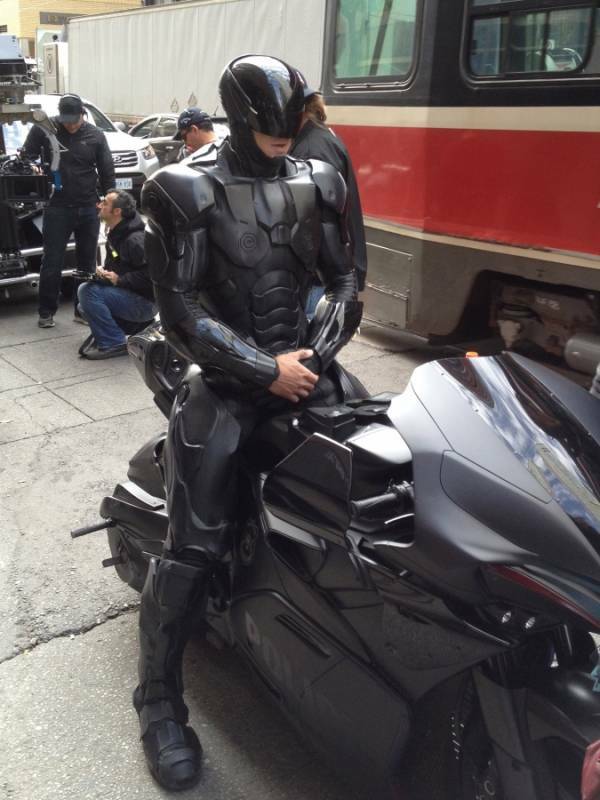 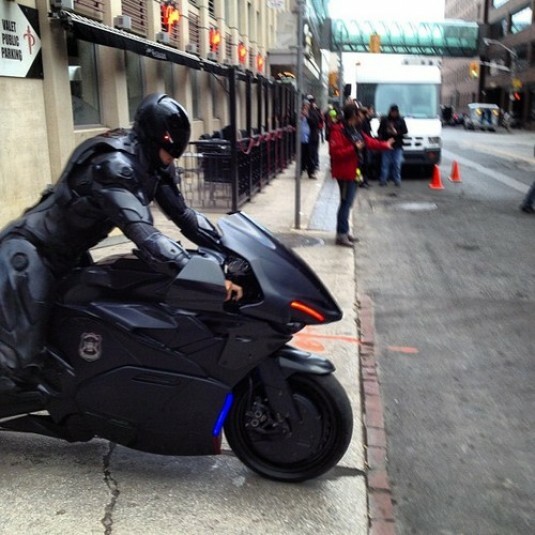 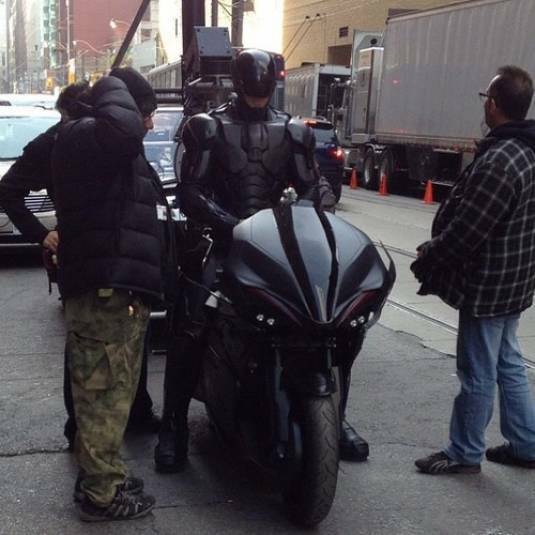 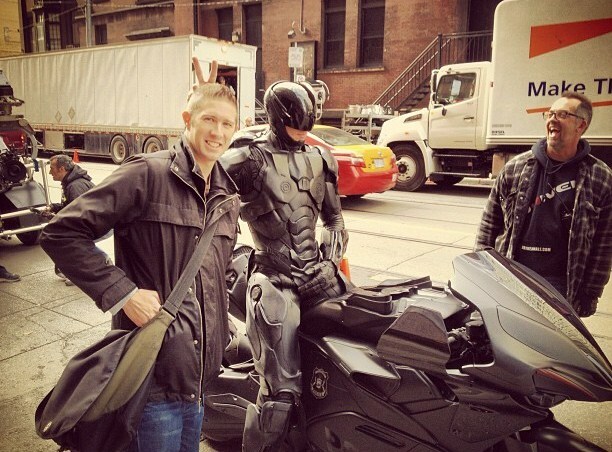 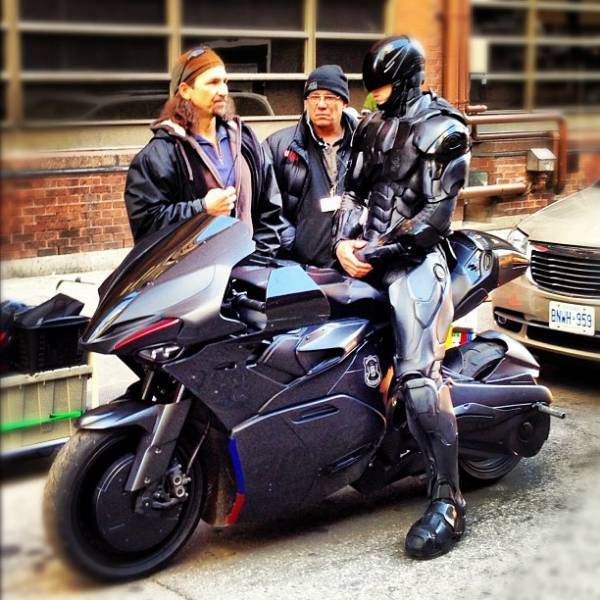 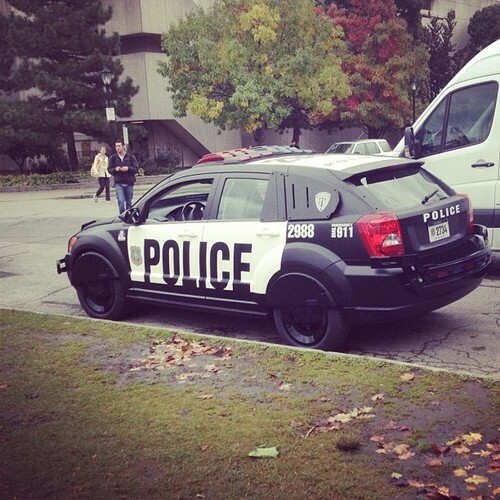 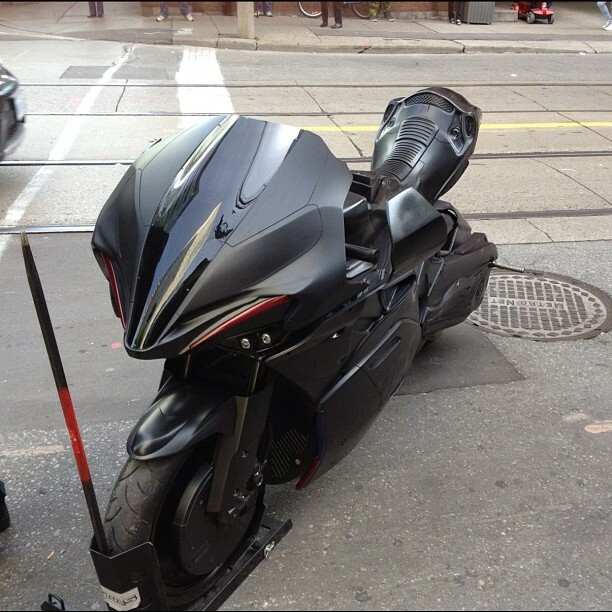 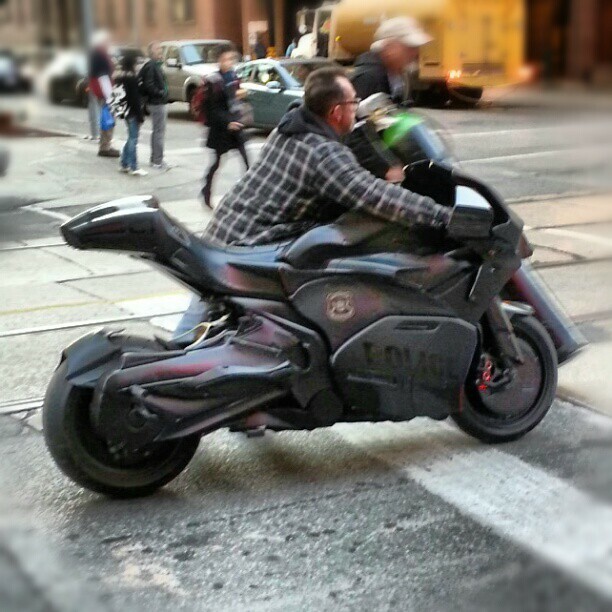 Forget About ROBOCOP Suit, 20 New Set Photos Show Us Futuristic Vehicles! 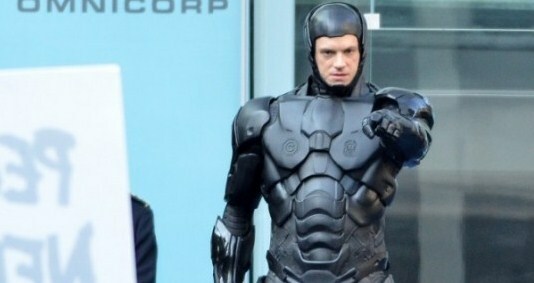 Still upset about that RoboCop suit? 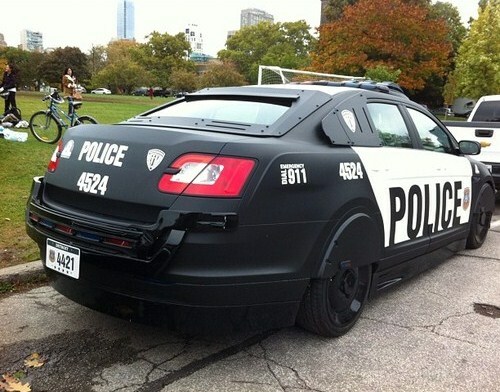 Forget about it for a second and take a look at these futuristic vehicles – you will hate the whole thing even more! 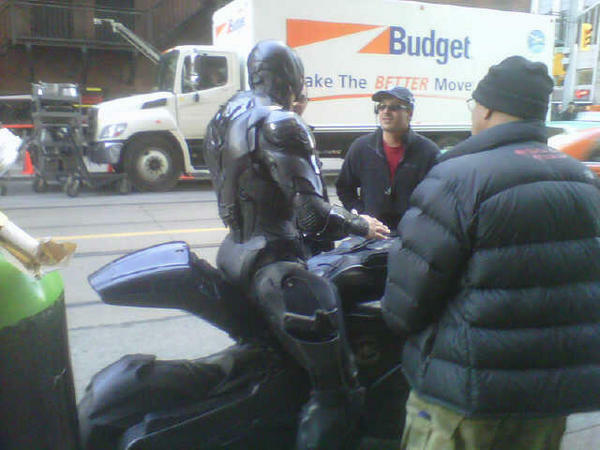 Just kidding, these new set photos are not that bad at all! 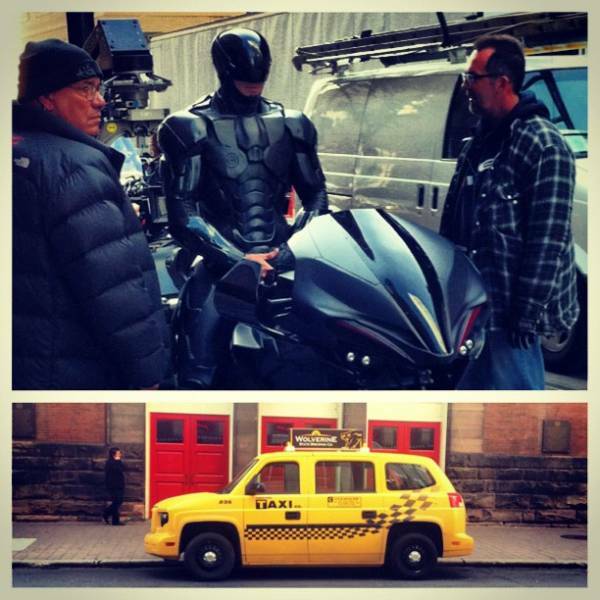 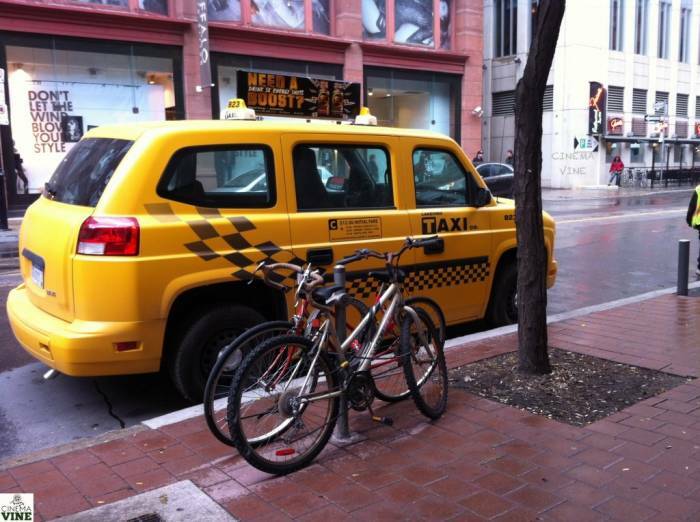 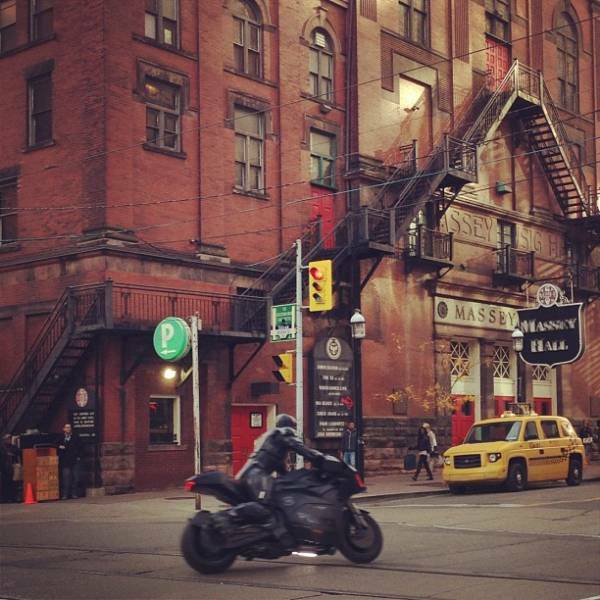 You will actually have a much better look at that robo-cycle thing, cop-car and… taxi? 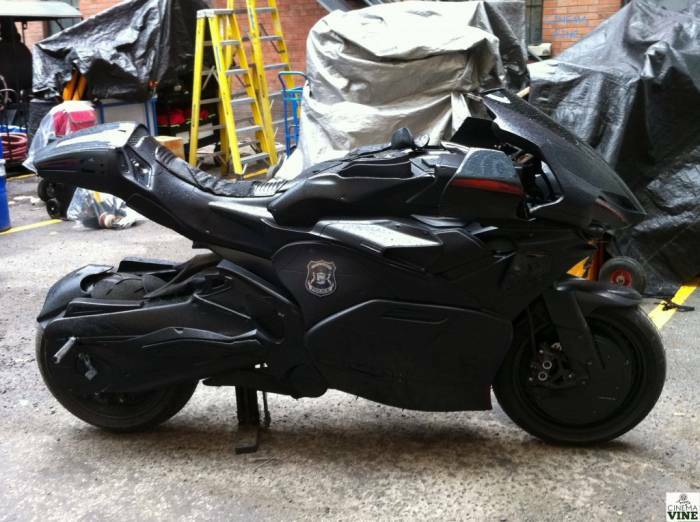 Never mind, just check it out and tell us what you think! 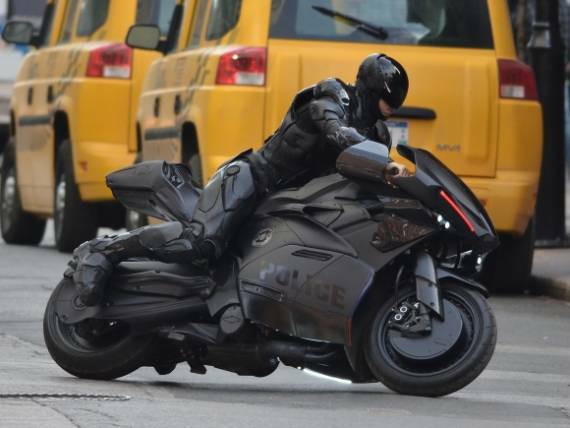 So, Jose Padilha‘s upcoming sci-fi thriller will center on Alex Murphy – a good cop doing his best to stem the tide of crime and corruption in Detroit. 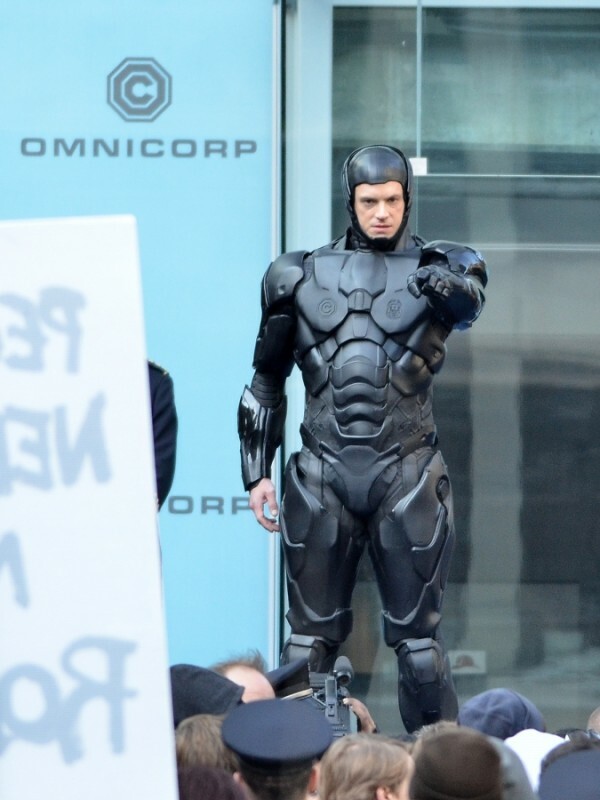 But, we’re now in 2029, and when Murphy gets critically injured in the line of duty, OmniCorp (or if you prefer – the multinational conglomerate at the center of robot technology) utilizes their remarkable science of robotics to save Alex’s life. 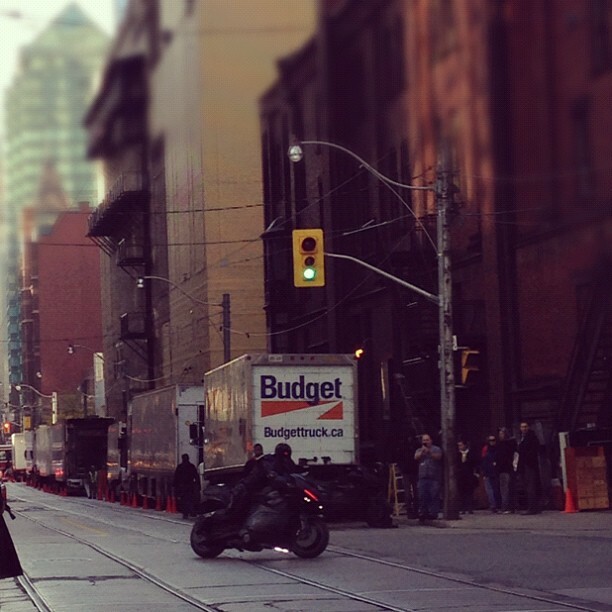 So, he soon returns to the streets of his beloved city with amazing new abilities, but with issues a regular man has never had to face before. 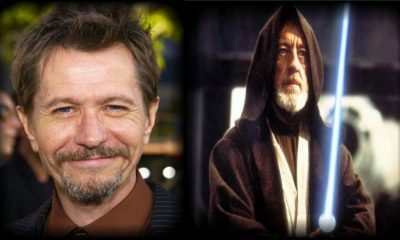 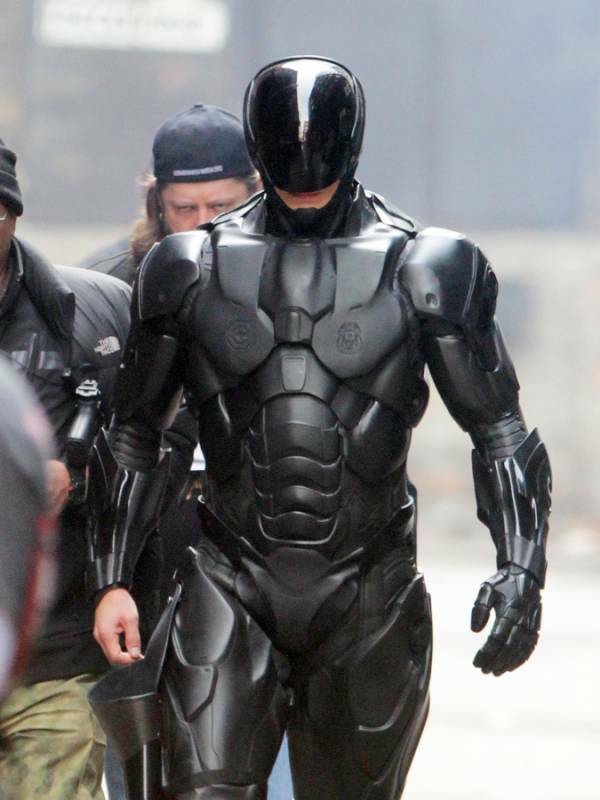 Joel Kinnaman plays Alex Murphy, Gary Oldman plays the scientist who creates RoboCop, and Samuel L. Jackson is media mogul Pat Novak. 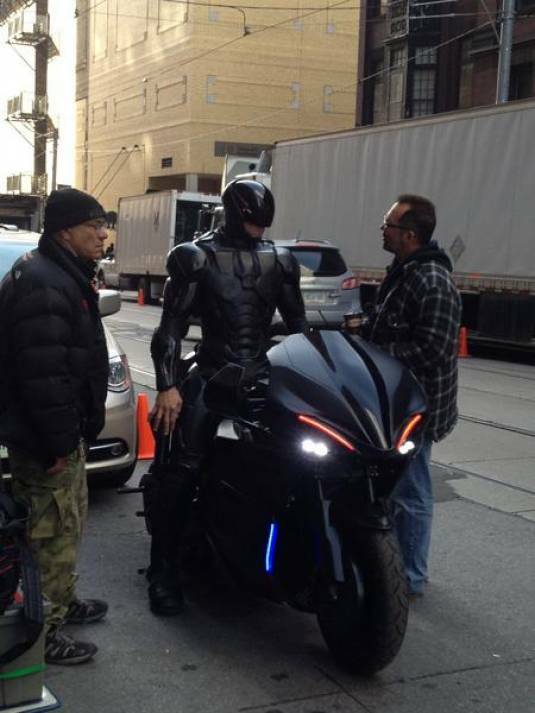 The rest of the cast includes Michael Keaton, Abbie Cornish, Jackie Earle Haley, Michael K. Williams, Jay Baruchel, Jennifer Ehle and Marianne Jean-Baptiste. 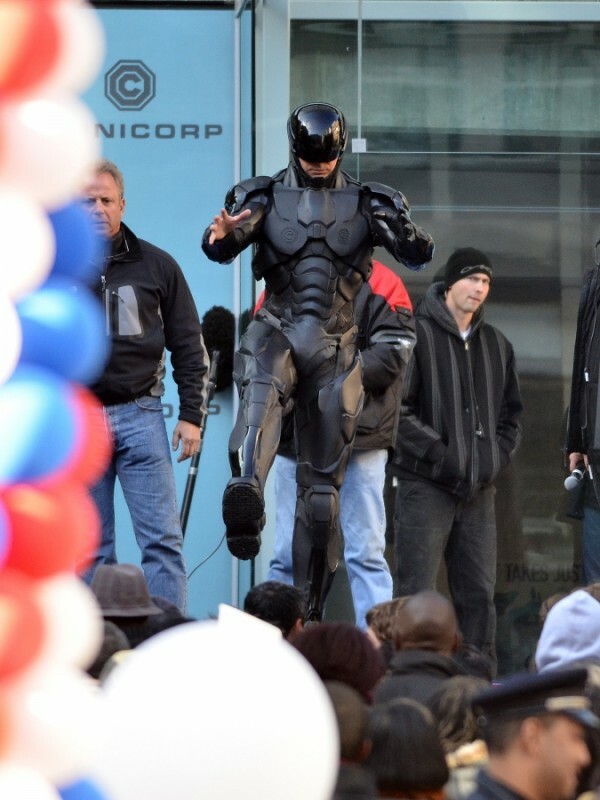 RoboCop opens on February 7th, 2014.